I was recently interviewed by Christina Poletto for The Journal News about current trends in kitchen countertop selection. 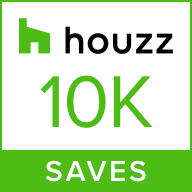 Read this before making this important decision in your own home! 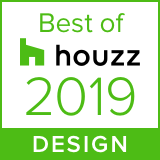 ROAM Design of Congers, NY Awarded Best Of Houzz 2017 - second consecutive year!